A mother and child were attacked by the family’s dog in Castaic Friday morning, then airlifted to a pediatric hospital. The father of the child turned the dog over to officials with the Los Angeles County Department of Animal Care and Control, said Don Belton, spokeswoman for the department. 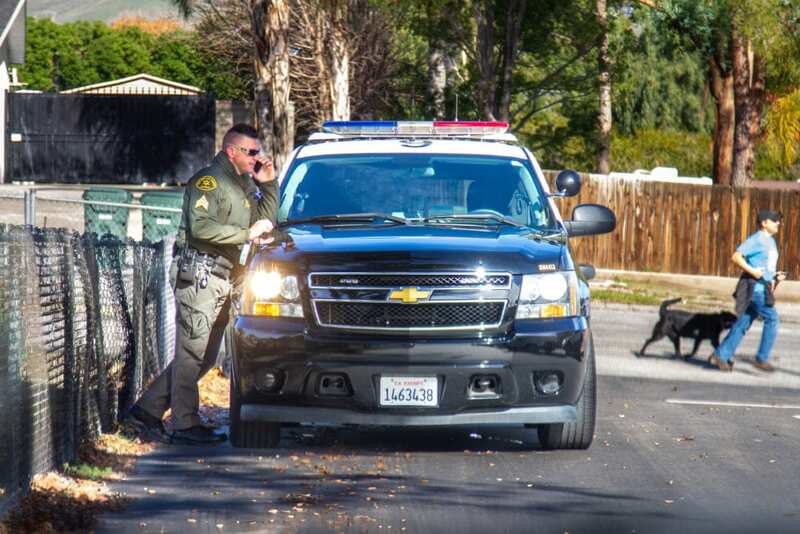 The incident happened shortly before 10:10 a.m. on the 31000 block of Nichols Lane, where the family dog, described as an “80-pound pit bull mix” attacked the pair, said Shirley Miller, spokeswoman for the Santa Clarita Valley Sheriff’s Station. “The dog is contained,” Miller said shortly after the attack, adding there was no threat to the public, meaning the dog was initially inside the family home. “We had two patients attacked by a dog, both suffering facial injuries,” Inspector Sky Cornell of the Los Angeles County Fire Department said. 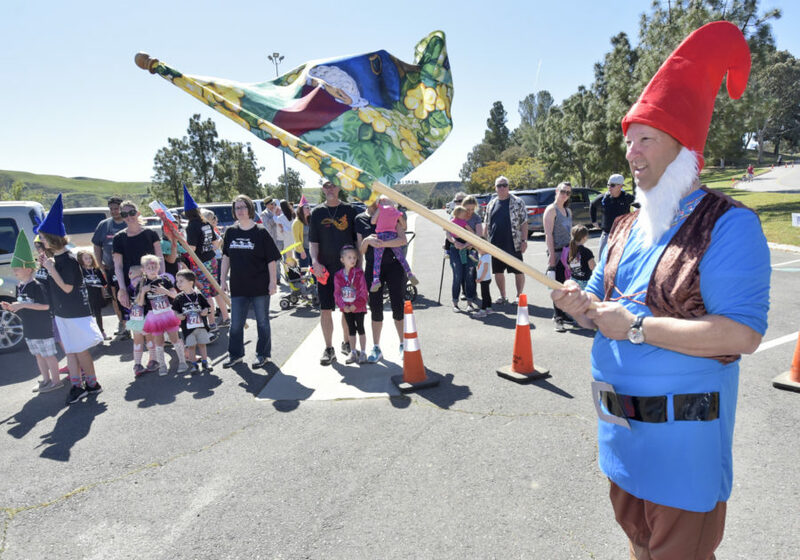 “Because we had a younger patient, the helicopter went to a pediatric hospital,” he said.